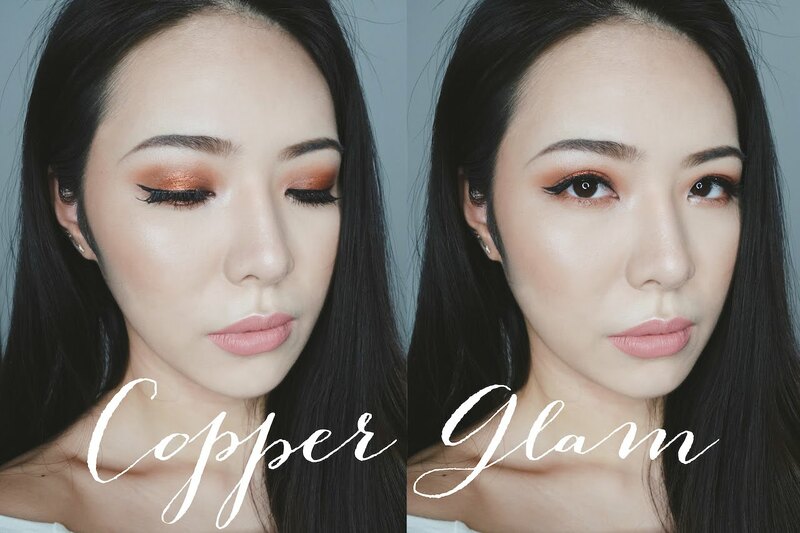 I created this gorgeous copper look perfect for holidays and events. I used all Makeup Geek Eye Shadows to achieve this - featuring the Flame Thrower shade. The foundation is a long lasting full coverage base hence also perfect for outdoor events. Here are the products I used to achieve this look.